The back tester incorporates technical indicators (widely used in forex trading strategies) in order to replicate a complete trading process chronologically with the past forex rates. What makes this software different is the automatic strategy generator used to allow traders to plan the next profitable strategy according to the latest market data. The back tester is fully equipped with bar explorer, interpolation methods comparator as well as intrabar scanner to help traders form a better and more effective forex strategy. This free-of-charge software also comes together with multicurrency strategies and custom indicators. Intrabar scanner is meant to check on the back test that it is similar to prices movement in reality. It enables user to keep an eye on the price movement (placed inside the bar) and scan through the order of trades for one particular time. Meanwhile, optimizer assists users to alter and modify indicators’ parameters to maximize the returns. However, reviews suggested that the tool often ‘over-optimize’. Hence, it is advisable not to use it for real trading purposes. The company aims to offer a reliable and effective tool (absolutely free) for traders to analyze the pre-planned strategies by comparing it with actual historical data. 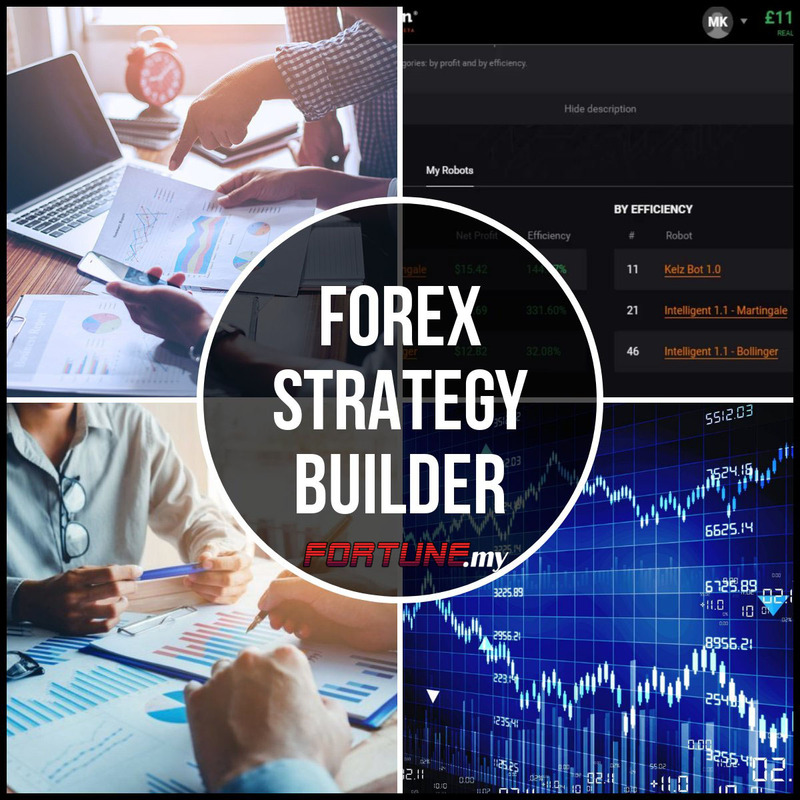 Since experienced traders are familiar with technical analysis, the creators of Forex strategy builder decided to incorporate the methods used into it to convenient the users. Users can always trust in Forex strategy builder as the creators often upgrade the versions based on suggestions and opinions by experienced traders. This is to ensure everyone can benefit from the software. Constant improvement on the software is meant to create the easiest yet an effective tool suitable for experienced as well as novice traders.